If your adult dog or cat is healthy, you may have chosen a pet food based simply on whether or not your pet will eat it. Cost may also play a factor in your decision. However, not all pet foods are equal. And feeding the right amount is not as simple as following the directions on the package (they’re just guidelines). Choosing an appropriate diet can set your pet on a path of lifelong good nutrition and help prevent many problems, including allergies, nutritional deficiencies, skin and coat disorders, and obesity. 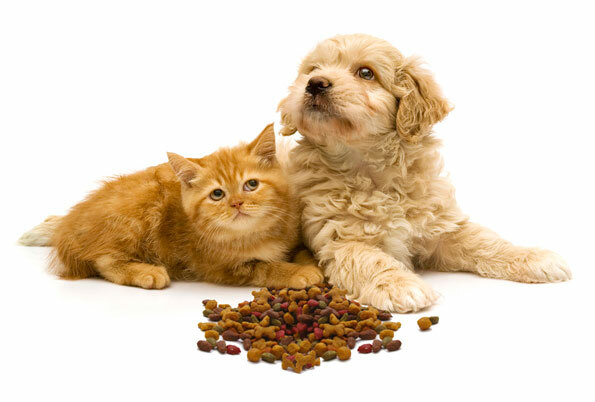 Nutritional requirements for dogs and cats vary depending on a variety of factors, including age, breed, and health. For instance, senior pets have different requirements than puppies or kittens, and animals with diabetes, kidney disease, and other health conditions can benefit from specific diets. 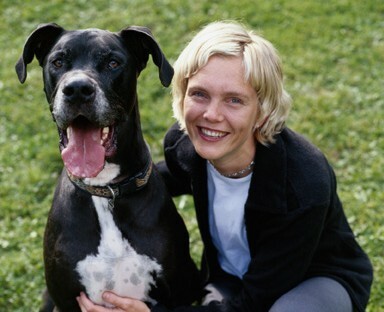 Our veterinarians can help you make informed decisions about your pet’s diet. We can counsel you on which foods will be appropriate based on your pet’s needs and your financial considerations, how much to feed, and even how to decode pet food labels. We can create a nutrition plan for your pet, and we can also work with owners to help their overweight pets get down to a healthy weight. Call us to set up a nutrition consultation for you and your pet. It’s easy to get confused or overwhelmed by all the pet foods on the market. We can help you weed through the choices and find a puppy or kitten food that will meet your growing pet’s nutritional needs. We even carry many nutritionally balanced, veterinary-approved brands in our clinic. Feel free to ask us for a food recommendation or to contact us with any nutrition questions or concerns you might have. The right food can make a big difference in your pet’s health. That’s why we offer a wide variety of therapeutic diets for all lifestages and disease conditions. We also carry supplements for general wellness and for acute and chronic disease conditions. Are you trying to help your pet lose weight, but you’d still like to give him or her a treat occasionally? Ask about our lower-calorie treats. If your pet is at risk for dental disease, we have diets, chews, and treats that can help keep his or her gums and teeth healthier by controlling plaque and tartar. We can recommend a diet for your pet. Veterinary consultation is required for our prescription diet foods and our supplements. Call us today to schedule an appointment to discuss your pet’s nutritional needs.